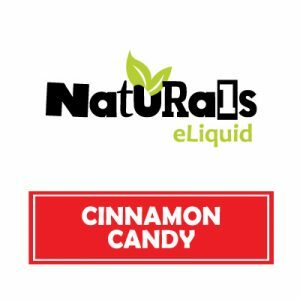 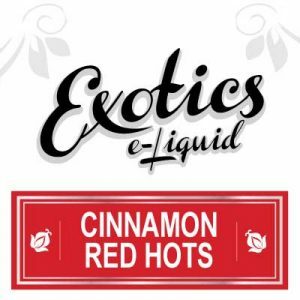 Naturals e-Liquid blends every bottle of Strawberry eJuice with 100% organic Vegetable Glycerin in addition to high-quality, premium and organic, FDA approved flavourings. Naturals e-Liquid offers customers the choice to purchase Strawberry eJuice in first the airport approved 30ml bottle. As well in the value-sized 130ml bottle. 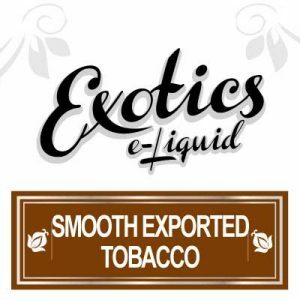 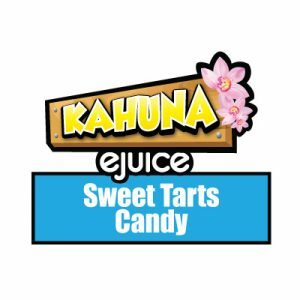 Naturals e-Liquid proudly brew Strawberry eJuice in Canada using organic ingredients specifically sourced in North America. 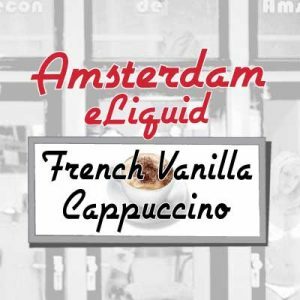 Such as the VG, nicotine and FDA approved flavourings.